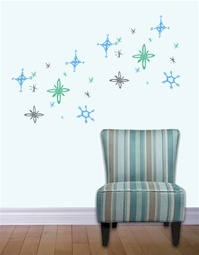 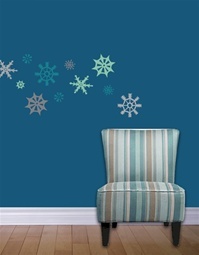 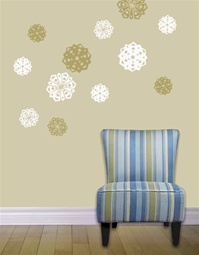 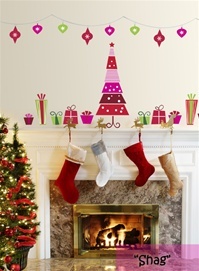 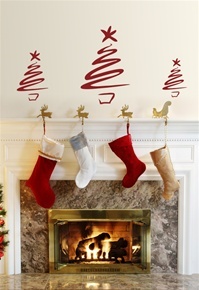 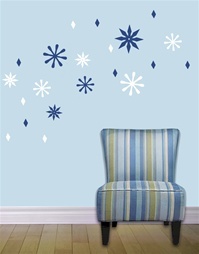 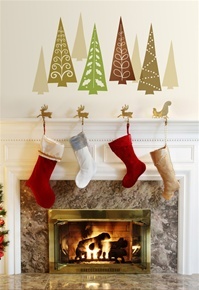 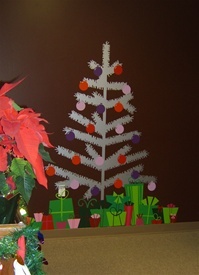 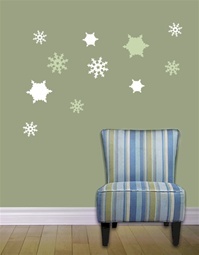 You can decorate for all seasons, quickly and easily with our seasonal and holiday Wall Slicks wall decals stickers. 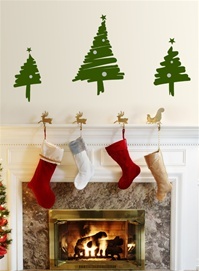 Be festive this year with no mess, no hassle decorations! 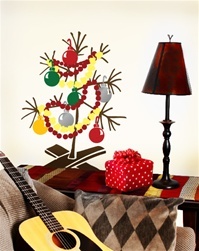 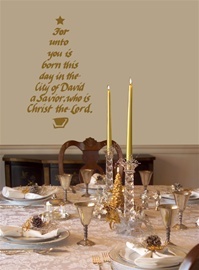 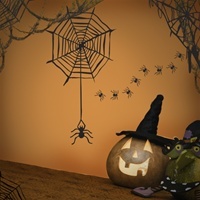 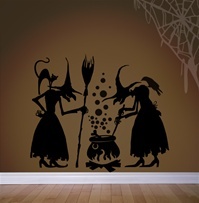 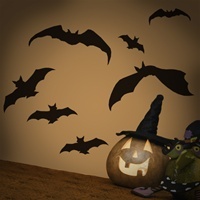 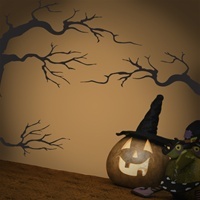 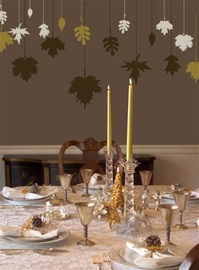 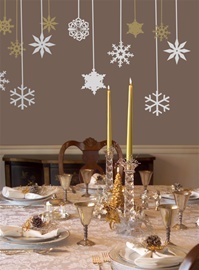 We have designed some great wall decal styles that celebrate your favorite times of the year. 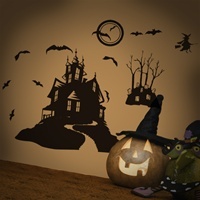 Styles include: Christmas trees, Christmas ornaments, snowflakes, halloween haunted house,bats,pumpkins,witches, and more.